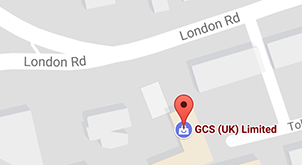 We are pleased to announce the launch of the new GCS UK Ltd website. The website now reflects all aspects of the business from product installation through to our wide range of products including the high profile driver and cyclist safety systems from Brigade electronics to conform with FORS and CLOCS specifications. Our new gallery also gives a great insight into how all these products look once fitted by our expert team of technicians.